The Hireman has an extensive range of lifting and material handling equipment available for hire. Our chain blocks provide a safe working load up to 5000kg, while we also have D or Bow shackles with capacity up to 12000kg. 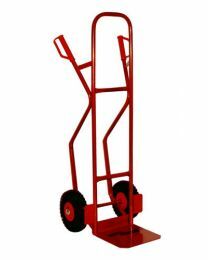 We have manual or gas operated material lifts available, while for more specaialised work we have drywall/HVAC lifts and gas bottle cages for safely transporting gas bottles around site. 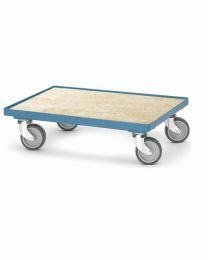 Our pallet trucks and trolley options make it easy to move your tools, equipment and materials around the work space.